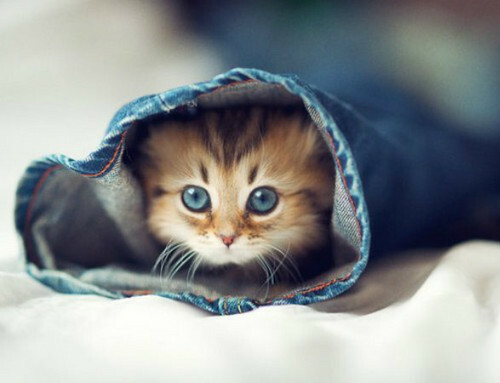 Cute kitten. Like = cuteIgnore = UGLY. Wallpaper and background images in the 小猫 club. This 小猫 fan art might contain 小猫, 小猫小猫, 发动机罩, 发动机罩捅, 阀盖, and 戳盖.